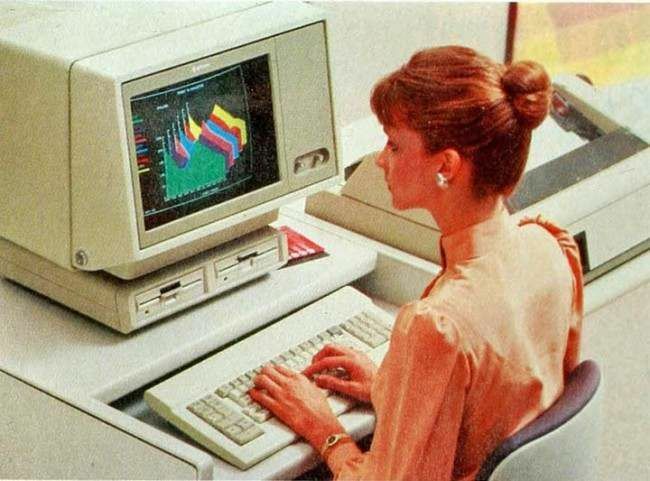 Computers have come a long way in the decades since they were first created, and nowadays it's hard to imagine a time when things like computer mouses, the Windows Operating System, or even affordable color monitors, didn't exist. Those of us who grew up in the 80s remember this all too well though, because back in the day you pretty much had a DOS command prompt, some floppy discs that could hold a few kilobytes of data, and a keyboard that made so much noise it could keep your entire house awake into the night. 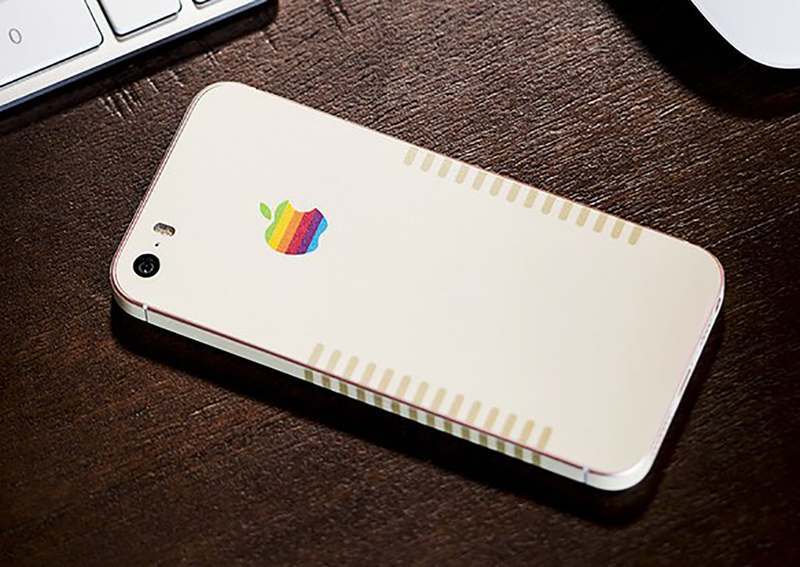 Back then, by far the most popular computer brand (aside from maybe Apple) was Commodore. 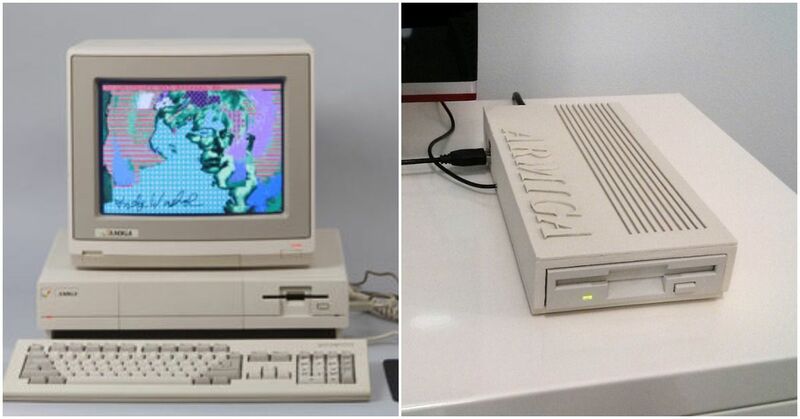 While their Commodore 64 was revolutionary for featuring games on strange media like cassette tapes, it was the Amiga that put the company on the map. The small, relatively affordable system was a huge hit, selling over 6 million units at a time when computers were still a relatively new thing. 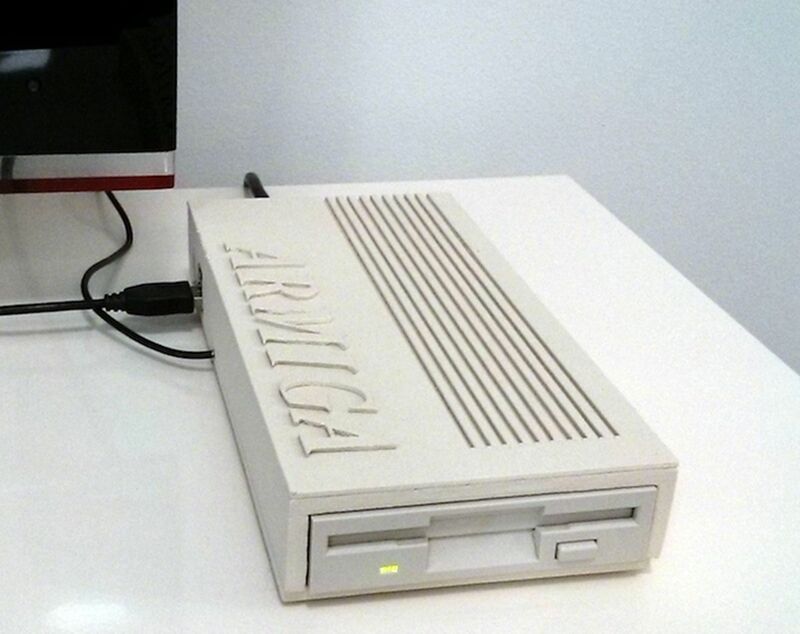 The Amiga is a computer that people still remember fondly, but of course, computer geeks nowadays have no real good way to go back and experience for themselves. Thankfully, it looks like they'll now get a chance: a company is producing a mini version of the classic computer that you can connect to your TV! 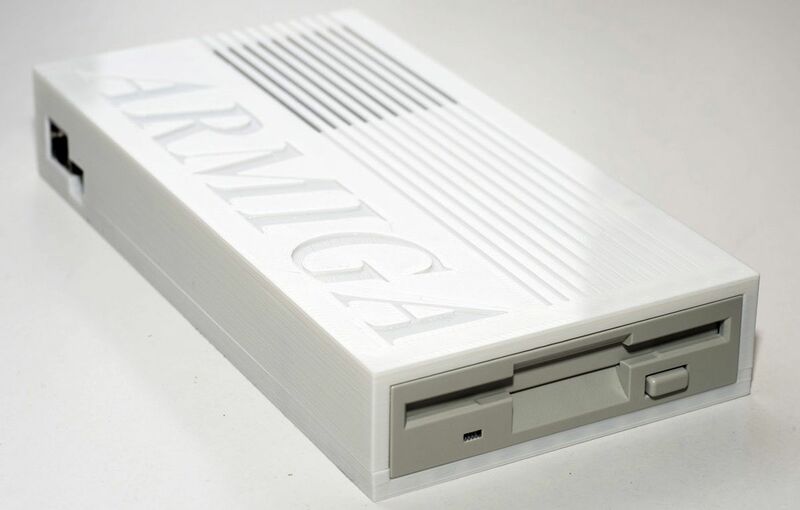 Electronics company DARMA Projects have announced a new device called the ‘Armiga’, a mini recreation of the popular computer that "aims to emulate both the Amiga 500 with 1MB of RAM and Amiga 1200 with 2MB of RAM as close as possible to the original ones." The tiny unit is able to read Amiga-coded floppy disks, decode them, and allow you to play them on modern hardware, something that's otherwise only really possible using emulation. 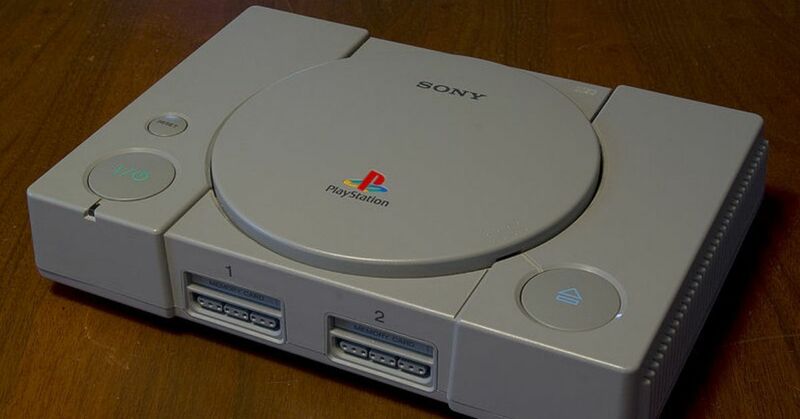 Not only that, but the unit includes an HDMI output and support for USB keyboards and thumb drives, meaning you can connect it to your modern-day TV and read your old files off a thumb drive! 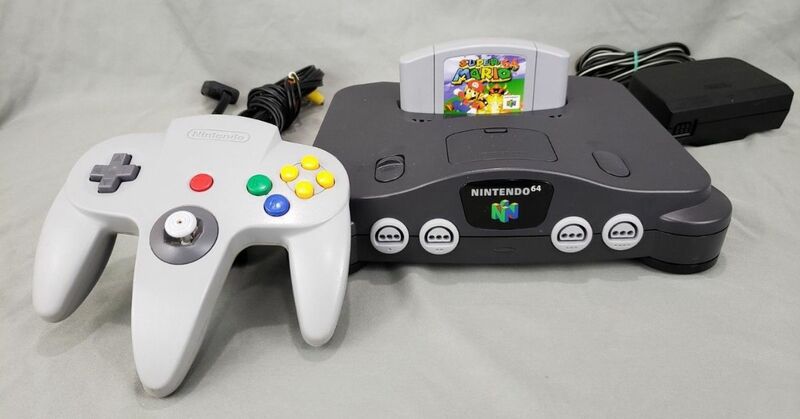 The unit retails for about $235 US plus shipping, and also has a slightly cheaper version that doesn't include a floppy drive, should you just want to do everything digitally. More information can be found on their website! 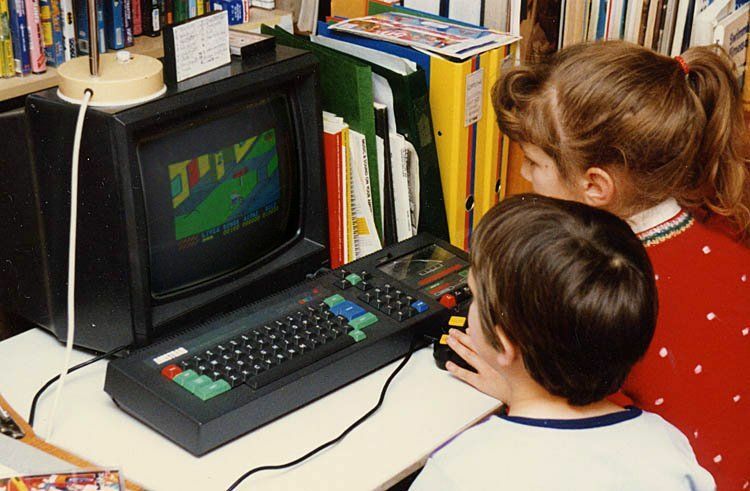 Did you use an Amiga growing up? 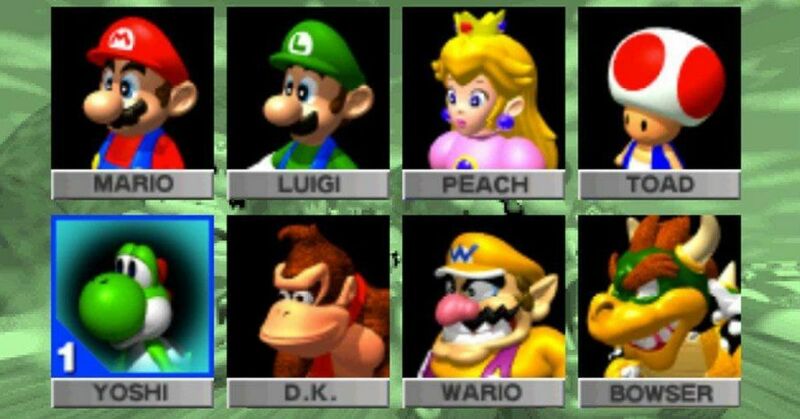 What was your favorite game for it?